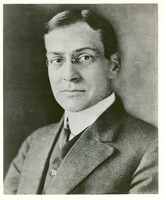 Subject contains "Baker, Newton Diehl, 1871-1937"
Sepia-toned portrait with a signed inscription from Baker. 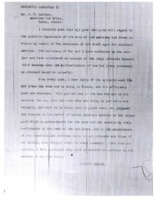 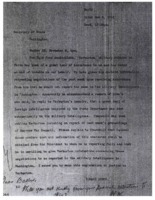 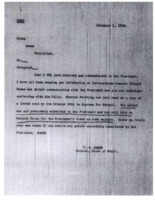 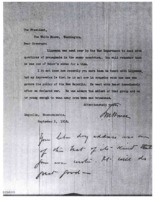 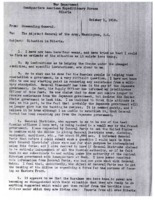 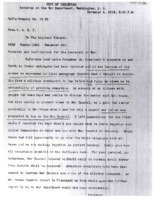 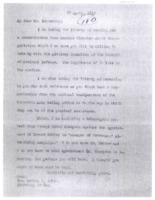 President Wilson replies to request from American Red Cross. 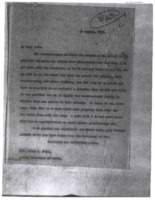 President's response to notification of conditions in Siberia.